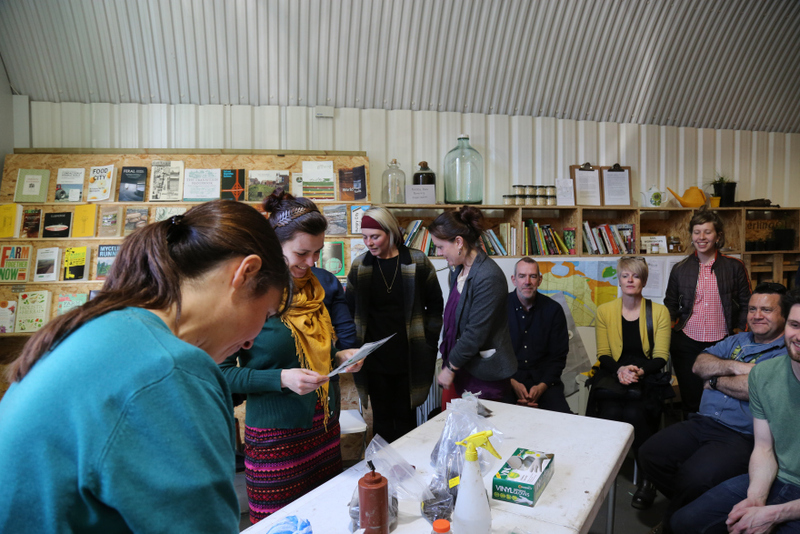 Green Tease is an ongoing informal events programme connecting cultural practices and environmental sustainability across Scotland. 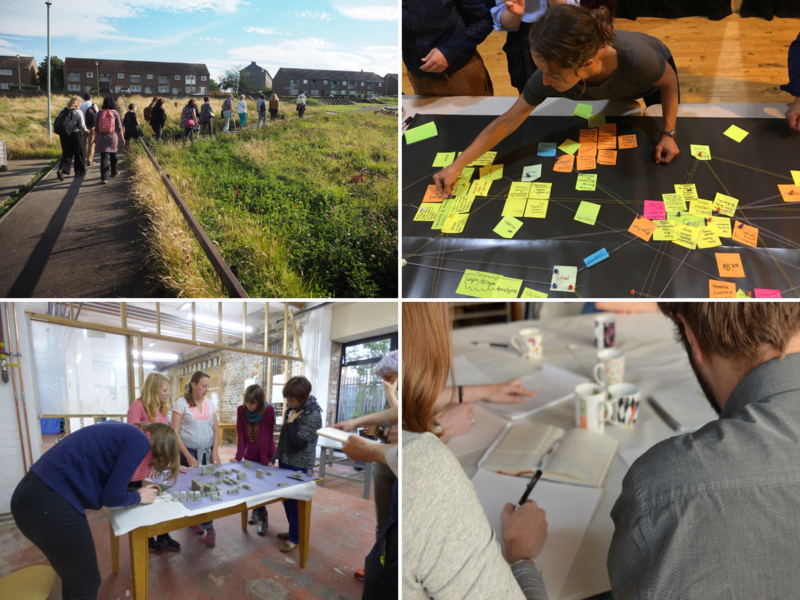 Since 2013 Green Tease has provided a platform for those interested in building links between the arts, climate change and environmental sustainability through the exchange of ideas, knowledge and practices. The majority of our Green Tease events are free to attend with a cup of tea and biscuits provided! In May 2016 we launched the Green Tease Open Call: a funded opportunity for artists, cultural and environmental sustainability organisations to shape and contribute to the ongoing event series. Sign up to the Green Tease mailing list and let us know about your interest in being part of the network. You can also connect with network members through the Green Tease Facebook group. Follow our News page for our most recent blogs on Green Tease and see our Events page for details on our next Green Tease.